The mission statement of the OLSS includes the language, “Encourage, develop, promote, and foster amateur yachting and yacht racing…by providing professional coaching for athletes striving to become competitive sailors and learn advanced skills…”. Since 1986, numerous adults have attended “learn to sail” classes but the primary age group focus of OLSS has been youth sailors. In 2015 a friend of the OLSS is challenging the OLSS to expand its focus on adults are seeking to begin competing in local or regional competitions, or who already compete but wish to improve their competitive skills. So, in every year since 2015 the OLSS has leveraged the skills of our top local competitors to assist local adult sailors wishing to enhance their competitive skills. One on One mentoring occurs when more skilled sailors to engage in mentoring with their understudies. 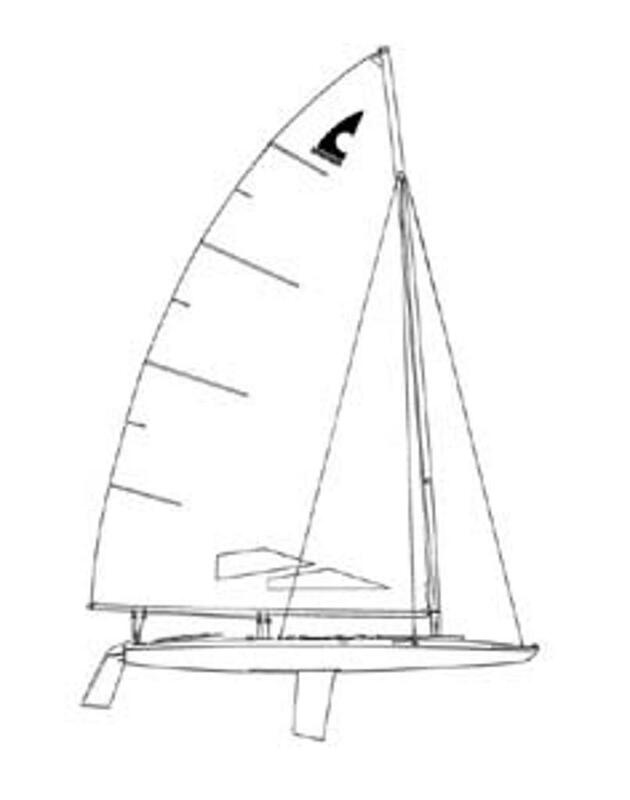 Group mentoring occurs when those with sailing experience speak in a classroom setting, presenting topics of interest to less experienced sailors. A benefactor of the sailing school feels strongly enough about this concept that he has provided funding to incent competitors and understudies alike to jump start this effort. When mentors and understudies engage together in boat tuning, sailing together, chalk talks, critical evaluations and feedback the mentors (acting as independent contractors) will receive compensation. There will be no fees for the understudies, but they can receive cash awards based on demonstrated enhanced participation and results in local or regional competitions. Specific mentoring races, as well as classroom sessions are scheduled – see the calendar attached at bottom of page. The mentoring program continues to evolve, so good ideas of activities that will improve our collective enjoyment and competitiveness are welcomed. The benefits of this program could reach far beyond our current group of competitors. An established culture of adult competitors helping each other will also encourage new adult sailors to join our Okauchee competitive group. Anyone may apply to be a mentor or understudy. All applicants will be judged fairly within the guidelines set to determine eligibility. Contact Mark Prange at egnarpe1@gmail.com to apply. 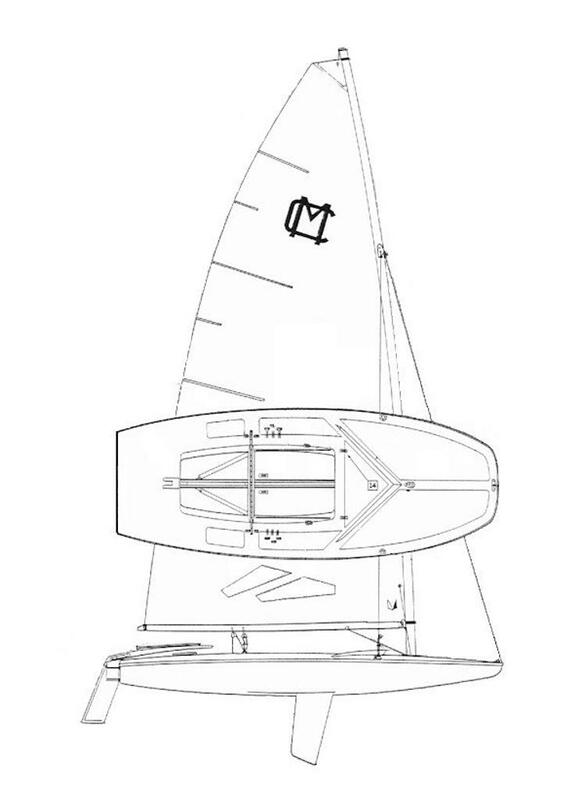 ©2019 Okauchee Lake Sailing School / SportsEngine. All Rights Reserved.